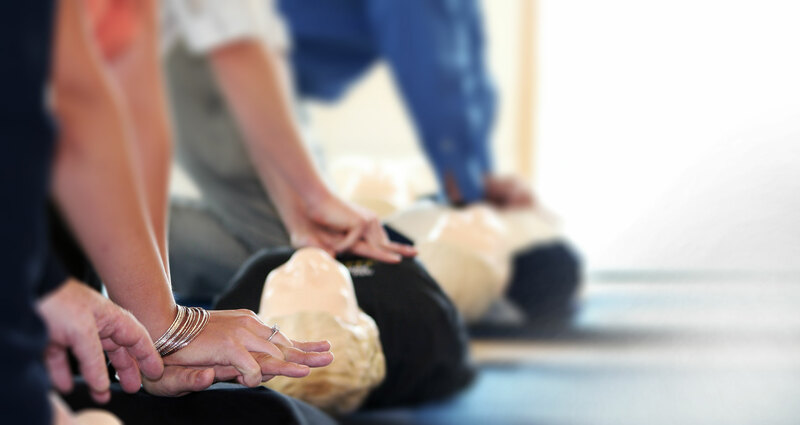 At Lifesaver 101 our programs provide participants with an enthusiastic, fun and effective approach to First Aid & CPR training. 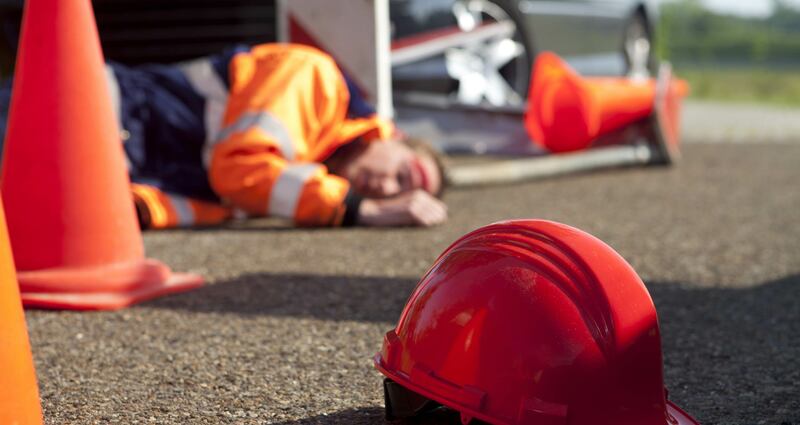 Our WSIB compliant courses are perfect for workplace requirements as well as the needs of students and other individuals seeking First Aid and CPR certification in the GTA and beyond. 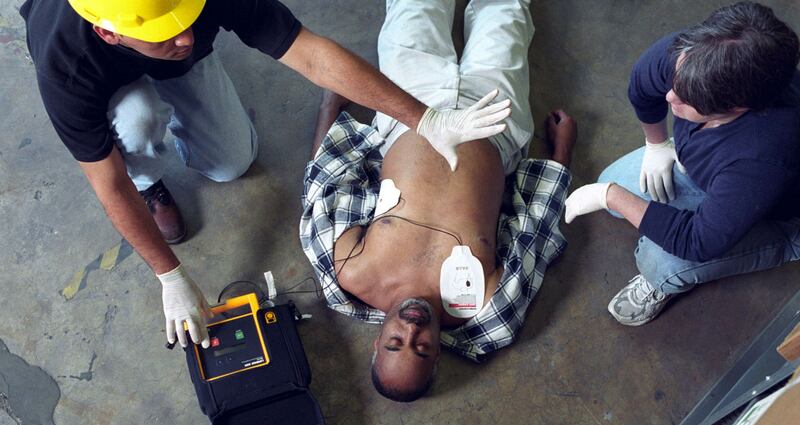 Automated External Defibrillator (AED) Sales. We sell Zoll AEDs and accessories. Interested in a PRIVATE GROUP? Organize your workplace or classmates and we can send an instructor out to your location. Minimum participant numbers do apply. Public and Private Courses available. See online calendar for upcoming course dates or click here for program descriptions. Early defibrillation is a critical component in treating sudden cardia arrest. 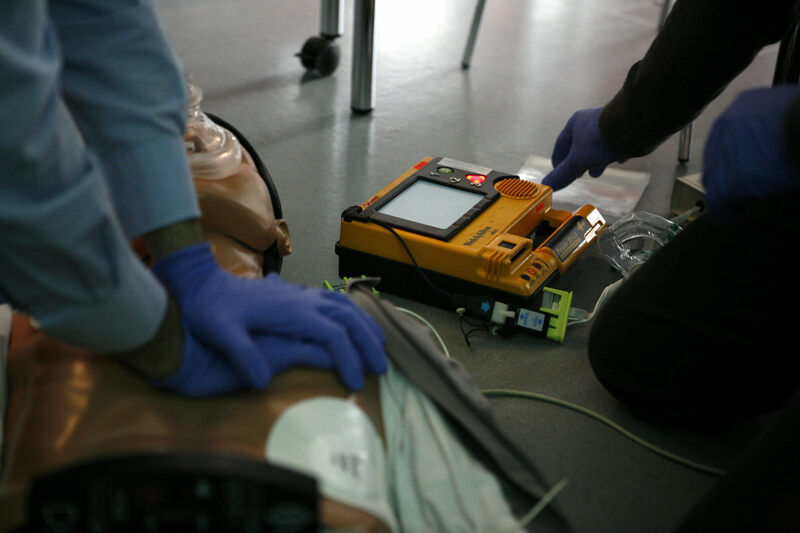 We offer ZOLL® Automated External Defibrillators (AEDs) to meet the needs of a full range of lay rescuers, first responders, and hospital professionals. Lifesaver 101 is proud to be an approved provider of the NATT Safety Services Working at Heights program. The NATT training program material is Chief Prevention Officer approved. All employers who are subject to the Occupational Health and Safety Act must comply with Regulation 1101 under Section 3 of the Workplace Safety & Insurance Act. Lifesaver 101’s courses have been prepared to meet these requirements and have been approved by the WSIB. Click here for more information from the WSIB website including a list of approved providers. Register with Lifesaver 101 now and let us help you meet your workplace requirements! 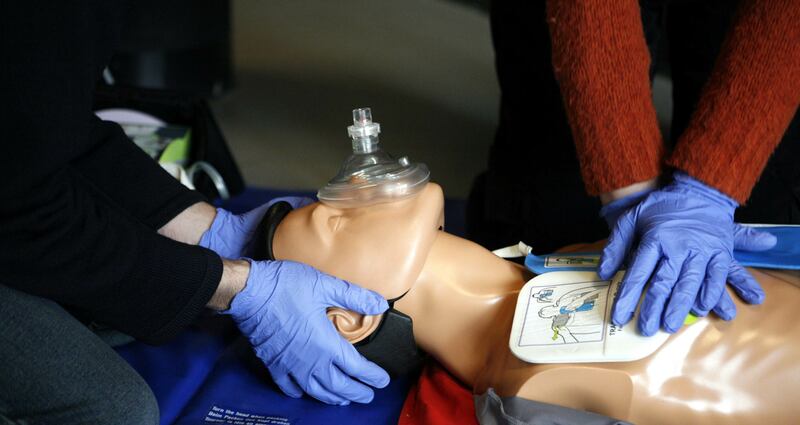 First Aid & CPR training is a requirement for many academic programs. Come visit us at Lifesaver 101 in order to fulfill your program obligations by registering for one of our interactive and enjoyable programs. Join any of our regular scheduled courses or organize your class for a private session. Our CPR WALK-IN CLINICS are very convenient and popular with students. Our unique CPR Level HCP + AED Walk-in Clinic offers Lifesaver 101 participants with the same enthusiastic, fun and effective approach to CPR training as our regular CPR program. The difference is preregistration is not required. Simply show up at our training facility at the scheduled time and grab a seat!! Walk-In Clinics at our Toronto location run every other Tuesdays evening at 6pm! Take a look at the online calendar for upcoming course dates.